she begins to chase after him. turned into a pony and able to canter faster. 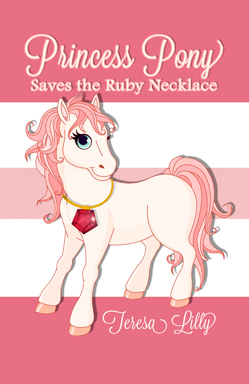 Will she catch the thief and return the ruby necklace to her mother? Will she be transformed back into a princess or remain a magical pony? fears that her family will soon be homeless and hungry. Kathleen vows to save her family from ruin, even though her plan means personal sacrifice. 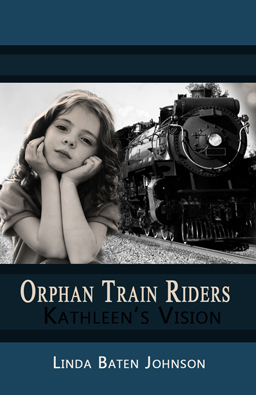 Will the orphan train going to Michigan be the answer to Kathleen’s Vision of a better life for herself and her family?